The Truth About Why Most Books Earn Less than $100 Per Year and What You Can Do So Yours Makes More - Write Nonfiction NOW! For a long time I’ve been quoting the same book sale figures: The average book today earns $250 per year, according Neilsen Bookscan. 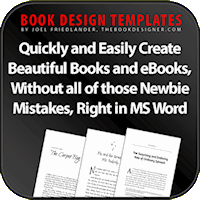 Mark Coker, founder of Smashwords, claims the average ebook earns only $560 per year. That means most authors are not earning a living from their books because the books don’t sell. 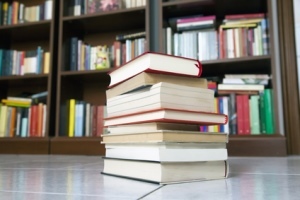 In the eyes of a publisher, a book succeeds if it earns back its advance in about six months or less and goes to a second printing within a year. Advances today are small ($2,500 to $10,000), but the majority of books never earn more than $3,000 in their lifetime. But you and your book don’t have to be average. And you can do more than take yourself to dinner with the money brought in from book sales. 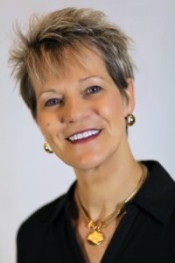 Today Kathleen Gage (@KathleenGage), an internationally recognized Internet marketing advisor, offers a different statistic along with advice about how to help your book sell more copies so you earn more money as an author. My colleague was shocked to find out that most books make under $100 a year, which means they never become profitable. With her book soon to be published, Debra wanted to know the secret to selling lots of books. “Learn how to be your own PR firm on steroids,” was my replay. Why would an author spend so much time writing a book that never gets read? Your books are not going to miraculously make it into the hands of the reader. The fact that most books will never make more than $100 a year is incredibly shocking. And it’s all for one very simple reason; most authors do nothing to market their books. To me that’s even more shocking. It’s like, “Really?!?!? !” Come on! Your books are not going to miraculously make it into the hands of the reader. You, the author, must be proactive in your approach. I’ve been involved in the game of book marketing for a long, long time. And… every book I’ve written has made money. In some cases, lots of it. Admittedly, I have been incredibly proactive in my approach to making sure my books get a lot of visibility. 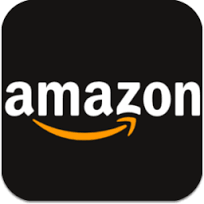 One way to increase your chances of success is with a proper foundation on Amazon. 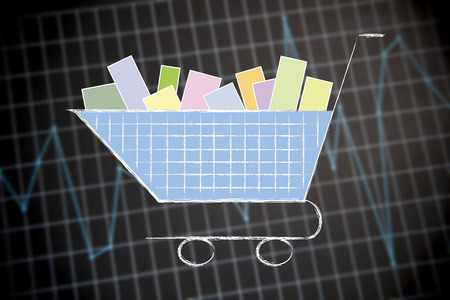 There are three primary things you must do to get the greatest traction on Amazon. 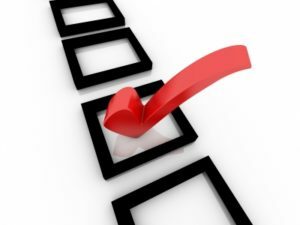 All three of these will contribute to greater results in your book sales efforts. Once you get your book on Amazon.com, now comes the fun part of marketing your book. There are lots of great ways to do this. One of my favorites is with a blog tour. A virtual blog tour is a tour of various blogs and websites. It is recommended to post on blogs that have a similar readership as those who would be interested in your book. A blog tour is a great opportunity for an author to reach high numbers of potential book buyers and readers. 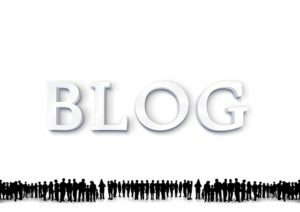 A blog tour contains blog posts, interviews, reviews and/or guest posts that are posted to a series of blogs during a specific period of time. 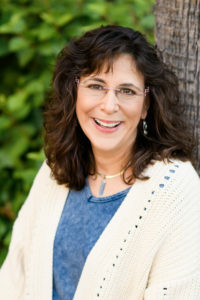 A blog tour can be done live where the author actually visits each blog and answers questions by the host. You can also do a tour where your information is submitted ahead of time. This gives you greater reach without be restricted by the clock. 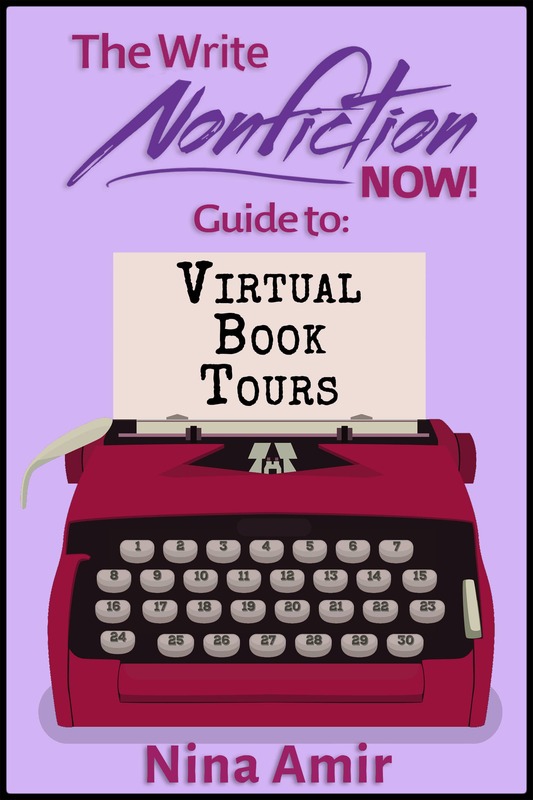 Virtual blog tours are a wonderful alternative to a “live” bookstore tour. There’s no travel involved and costs are minimal. There are two primary ways a blog tour can be implemented. One is with live appearances during a specified period of time in which the author is available to answer questions real-time on the blog. 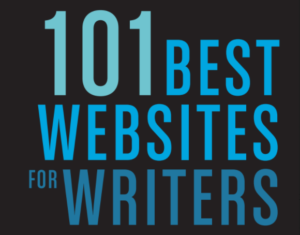 This involves a lineup of websites or blogs the authors visit to talk about the book. The other is where the author provides content for various blogs, and the content goes live during a specific period of time, which is the most efficient choice. How Much Work Does a Tour Take? The amount of work for a high-traffic blog tour or a low-traffic blog tour is exactly the same. Your goal should be to appear on blogs with high visibility. Although this does take time, when done correctly, the benefits of a blog tour are plentiful. The benefits of a blog tour are plentiful. Although not always possible, most blog owners will let you add in your short bio with a back link to your blog or website. Do not write anonymously. After all, this is for visibility and selling books, not just to be writing. In some cases, you will be asked to write original content, but in many cases you won’t. You have to determine if it is worth the time invested to create original content. Here are the necessary steps to plan a blog tour. Promote each individual blog stop through social media, social bookmarking, etc. Don’t be like the 95% (or more) of authors who never, ever make money with their books. 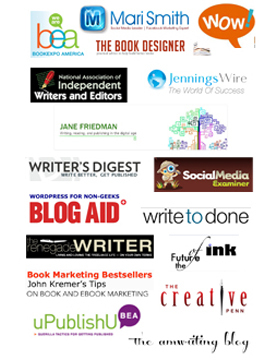 Be in the tiny percentage of authors who go the distance; proactively promote your books. In the process, you will you gain lots of satisfaction knowing people are enjoying your work, and you likely will also make real money. « Why Should An Author Think Carefully About Online Image?